SoBa Pilates and Fitness is more than just a workout, it's about you, your strength, flexibility & posture and our community. We're about feeling good, from our Kings Langley base in Hertfordshire. Our signature workout combining strength and conditioning with the highly beneficial mind body principles of pilates. Added kettlebell intervals bring a more athletic, energising and dynamic boost to our signature class on the 'Powerformer'. Dynamic Pilates with cross over fitness added intervals for an intense workout. A real pilates bootcamp. 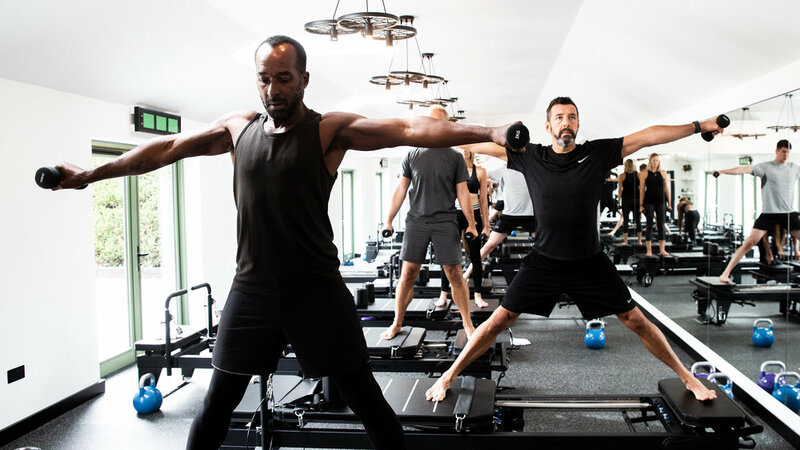 Our most popular pilates packages are here, but we offer a variety of packages to suit all our classes and your needs.